Kids' Book Review: Australia Day Special! 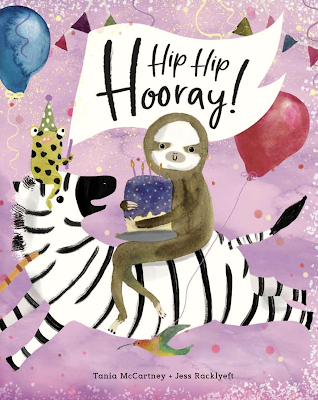 It’s Australia Day and here at Kids' Book Review, we think that’s a great reason to take time to celebrate all the wonderful Australian authors who create amazing picture books and novels that entertain and educate our children. 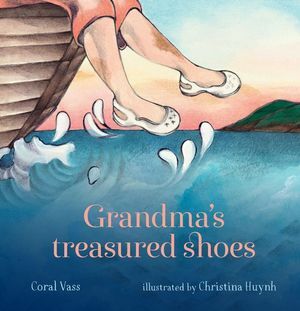 Today, we especially want to celebrate those Australian stories that become part of us – the books that take us back to special moments in our own childhood and those stories that become part of the early steps in our own children’s reading journey. 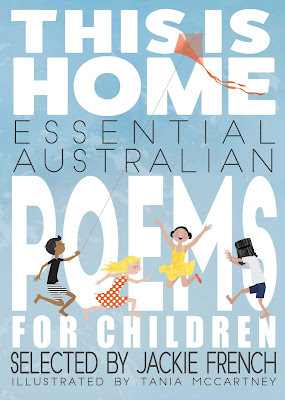 There are Australian classics like May Gibbs’ Snugglepot and Cuddlepie and Norman Lindsay’s The Magic Pudding. I have a 1946 copy of Dorothy Wall’s Blinky Bill that belonged to my grandmother and I love that my children are the fourth generation of my family to read this particular edition of this iconic Australian story. We have our modern classics too, of course, with titles by beloved writers like Mem Fox, Jackie French, Alison Lester and many others. 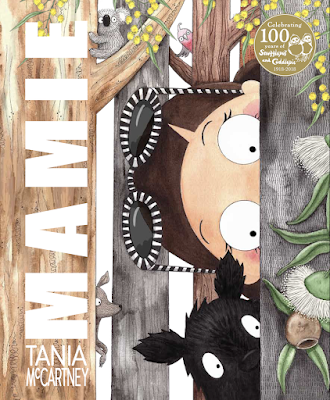 Author/illustrators like Jeannie Baker, Bruce Whatley and Roland Harvey capture amazing scenes from the Australian landscape on the page for us to enjoy and I particularly love the indigenous illustrations and stories of Bronwyn Bancroft and Sally Morgan. 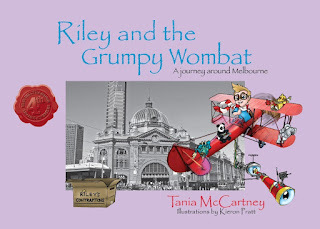 Here at KBR we are also quite proud of our own picture book author (and site founder) Tania McCartney and her wonderful Riley the Little Aviator travel series. 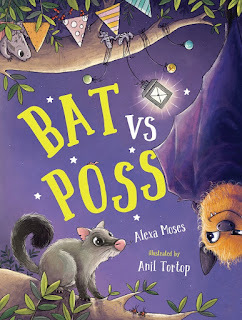 Our amazing Australian writers aren’t limited to picture books. Anita Heiss’ My Australian Story: The Diary of Mary Talence is a novel that I have recommended repeatedly over the years. 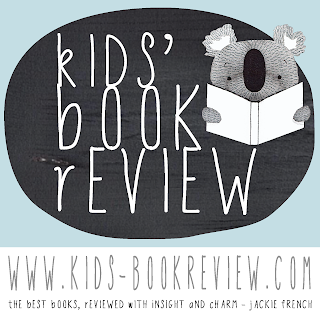 I love Jasper Jones by Craig Silvey and I think Jackie French’s Animal Stars novels are a fantastic way to introduce children to Australian history. 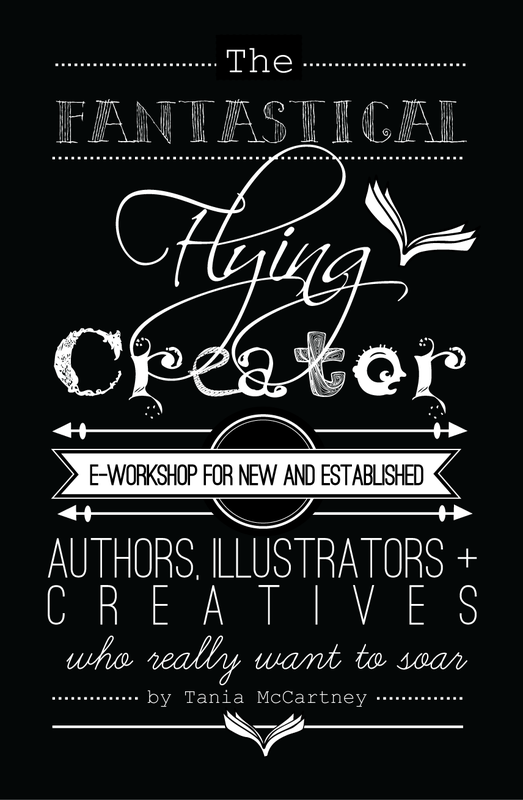 I know that I could mention dozens of other Australian authors but I want to turn it over to you. 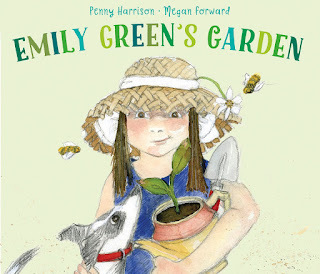 What Australian picture books and novels linger in your mind? 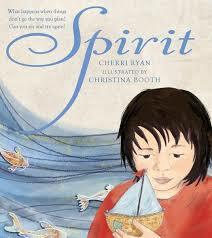 Do you have favourite Australian picture books from your own childhood that you have introduced to your own children? 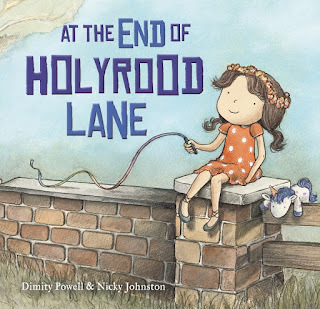 Have you stumbled across a story that has become a new family favourite? Leave a comment and tell us the authors and books you love. From picture books to YA novels, we’d love to know which Australian writers, picture books, junior novels and teen fiction have a special place on your bookshelf and in your heart. Australian author John Flanagan's The Ranger's Apprentice is very well done. 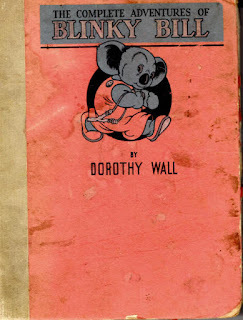 I can remember reading SEVEN LITTLE AUSTRALIANS by Ethel Turner, way back when. I wanted to be one of them. Then my Mother pointed out that I was one of seven children. NOT the same thing at all. 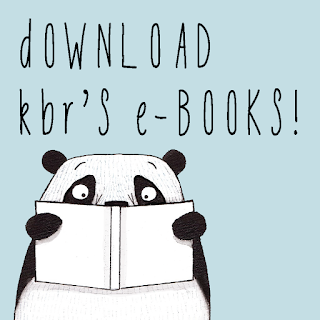 I'm on holidays and have just read this post - feel very flattered my gorgeous KBR colleagues would include my books in this post! There are simply too many favourite Australian authors to mention but I personally love Ethel Turner's Seven Little Australians (1894). I've always been fond of The Hottest Boy Who Ever Lived, written by Anna Fienberg and illustrated by Kim Gamble. Very fun and very well done, with some good lessons!